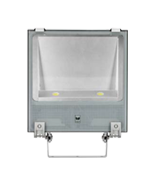 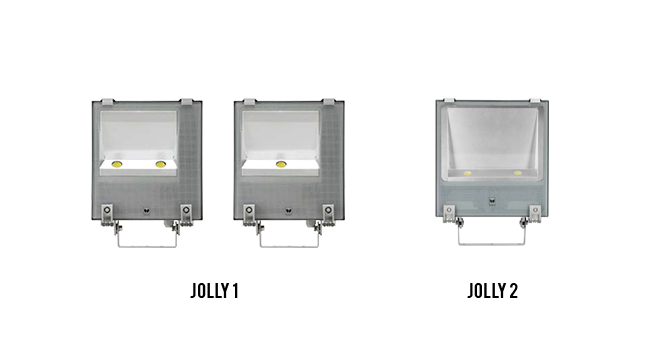 Jolly is a range of multipurpose general area floodlights suitable for 70-400W metal halide and high pressure sodium lamps. 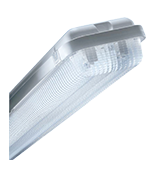 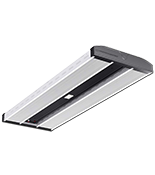 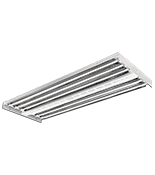 A highly functional engineered and robust product, available with symmetrical and asymmetrical reflectors, providing efficient light output performance. 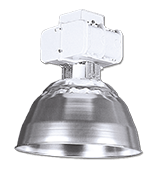 – High light output ratios. 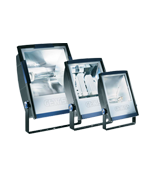 – Robust construction and reliability. 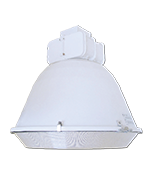 – Fast and easy installation / maintenance.